As the first all-electric automaker to come to market, Tesla is something of a roaring success story for electric vehicle fans, making what was a tiny, niche market of short-distance, boring cars into something that could be cool. Since then, the mainstream automakers have often come out with concepts or vehicles that at the time were dubbed “Tesla-killers” or “Tesla-fighters,” since they were meant to compete with the Model S.
On the other side, though, Tesla CEO Elon Musk has widely encouraged his competition to come out with their own EVs, including comments lately that General Motors wasn’t taking full advantage of the Chevrolet Bolt. In a shareholder meeting on November 17th, Musk was asked what he thought of the competition, particularly the Bolt, which boasts 238 miles of range and an affordable price tag. 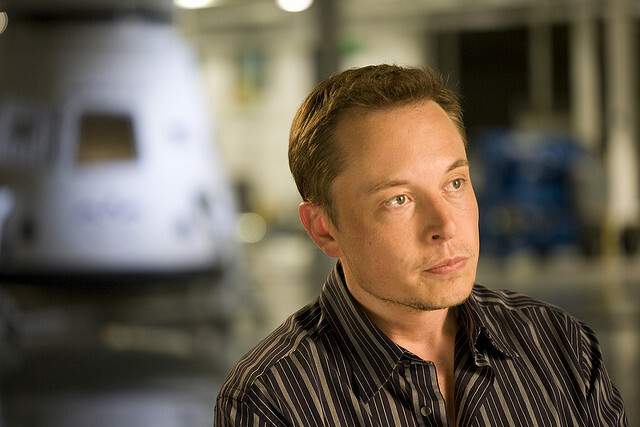 Musk replied that while the more mainstream efforts were encouraging, they were underwhelming. “I am a little concerned about the pace and volume of what they’re doing since they seem to be mostly aiming mostly to just target whatever the incentive threshold is, and then not really do serious volume beyond that,” he said. This number is significant, because that is the sales volume that Tesla is expecting to reach by 2018 for its electric vehicles, including the new Model 3.